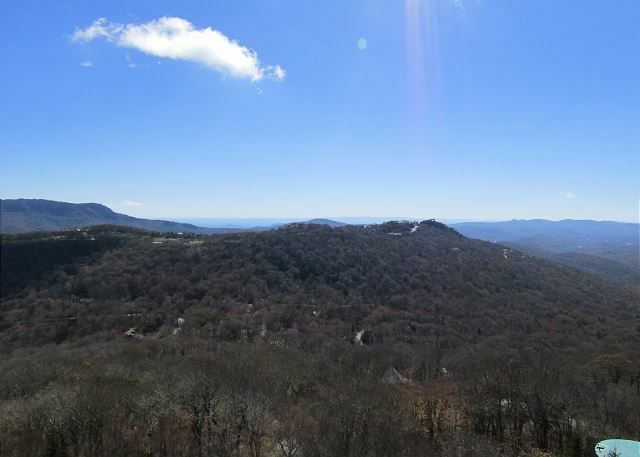 This 2 bedroom 2 bath condo is located on the Grandfather Mountain view side of the Sugar Top condo complex. 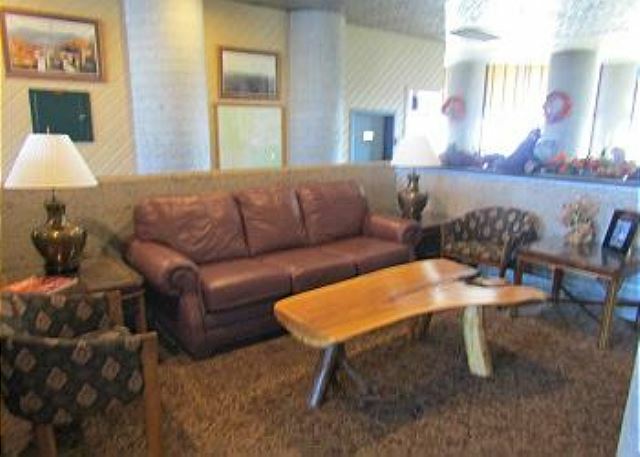 The high rise building features a cozy lobby, gated security, an indoor pool, jacuzzi, sauna and fitness room. This one has the best wifi available, a Sleep Number bed, new 55" tv in living room & a washer/dryer! Please note that Sugar Top does not have air conditioning. First, we had a great experience with Cody & the rental company. Our check in package was ready before 3pm & we were able to get into our unit with no trouble at all. The views from the unit are lovely. The bedrooms are a nice size & the beds comfortable. The heated pool, hot tub, & sauna were all really nice to have. Overall, we enjoyed our stay. - We found that the water pressure & hot water would run out quickly, especially if someone else was using the other shower, or kitchen water, etc. - Parking is tricky. You pull up to the condo building, unload & then if you are one of the lucky few, you can park right there within close proximity to the front door (parking by permit only). However, we were not so fortunate and then had to take our vehicles down the hill to a 2nd or 3rd parking lot, monitored by a security guard and then ride the shuttle back up to the top where the building was located. We understood there was a shuttle, but we were under the impression that the shuttle would take us to the village, not just our car. Perhaps some clarity in that would be beneficial to future guests. It was really inconvenient with children/strollers/carseats to unload and reload before getting to your vehicle. 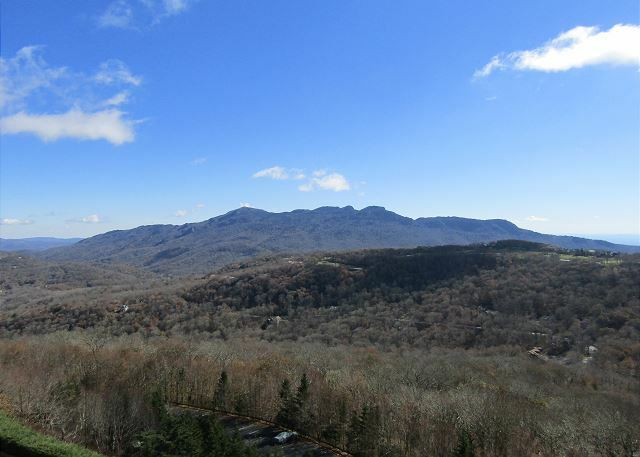 It would have been more convenient if we had stayed a little closer to Sugar Mountain Ski Resort, in one of the condo units there. All in all, we appreciated the views & the service from the rental company, but probably wouldn't stay at this particular condo in the future just because it didn't fit our needs during our trip. But we wholeheartedly recommend it as a great location with beautiful views of the mountain on both sides of the building. Thank you so much for all the great feedback, Brooke!! It's a huge help for us and future rentals! It is worth waking up at first light to see the awesome sunrises. 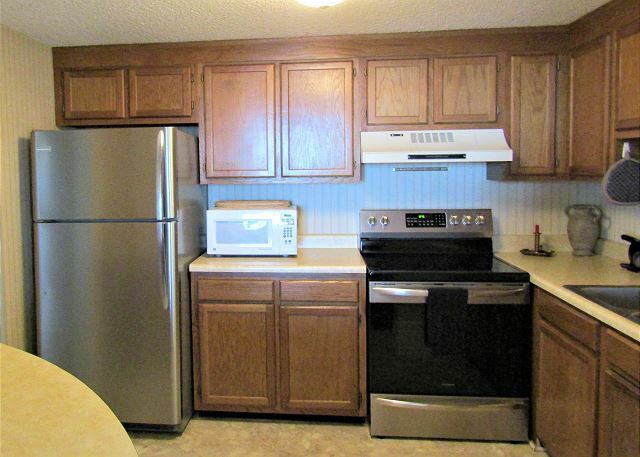 The condo is comfortable and most of the furnishings are updated making it the most attractive units we viewed. The rental company was promp, courteous and responsive. All the folks at Sugar Top were friendly and helpful. The price posted online was very worthwhile however, all the add-ons made it much more than the base price. I didn’t like taking my own trash to the chute before departure when I was paying for maid service. Thank you so much for reviewing us and the property!! The Sugar Top views really are amazing, aren't they?! I can see your point regarding taking out trash. Some people have/leave more than others, so this helps housekeeping get their work done more efficiently as well as preventing any smelly garbage from being in the units for long. Thank you for doing your part, and we'd love to have you stay again sometime!